What could be worse than missing out on Halloween? 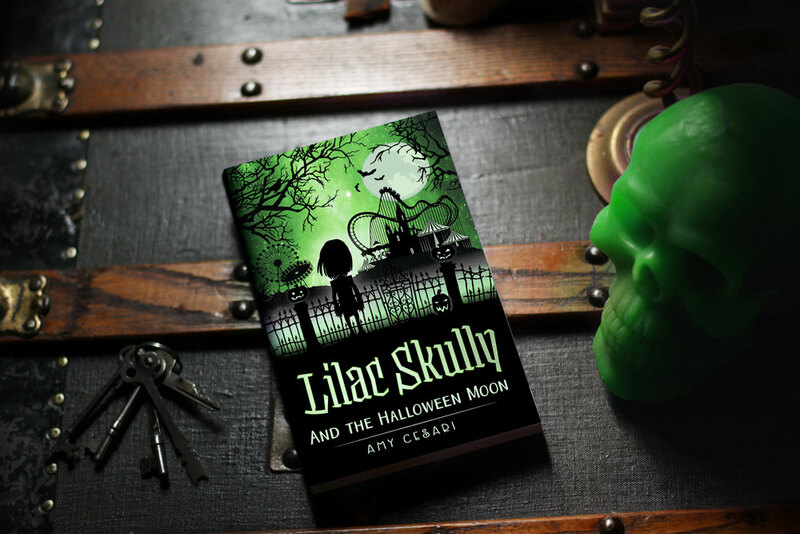 Lilac Skully wants nothing more than to go to the Seaside Fun Park on Halloween night. But when she discovers a dark and sinister plot, she’s torn between the world of the living and the world of the dead. Can’t she just be a kid for once and enjoy Halloween? Or will she sacrifice costumes, candy apples, and Fun Park rides to help her otherworldly friends? I’m shooting for October 1, 2018 in paperback and kindle. At the latest, it’ll be available by the end of the first week in October. I’ll send an email out if you’re signed up for the newsletter, and I’ll post links over on this page.